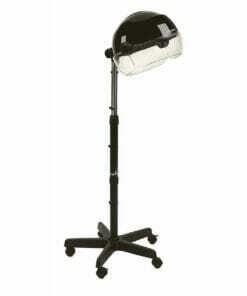 Rollerball F Processor with its rotating heat source for longer lasting colour and perm results. The Takara Belmont Rollerball F Processor On Wall Arm does not exceed the scalp temperature at which hair becomes damaged. 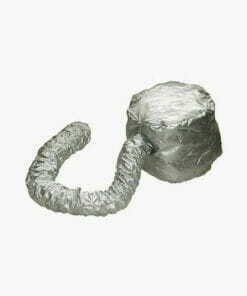 It will, however, give longer-lasting colour and perm results than other heat processors. The rollerball reaches 40 degrees in about two minutes and halves the processing time of treatment chemicals. 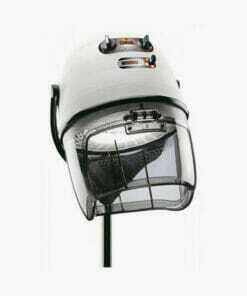 The rotating heat source works all the way around the head ensuring an even treatment for every client. Or, pause the rotation at any time and activate selected zones of the heating element. 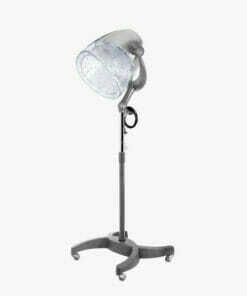 Allowing to you focus processing on any one part of the head. 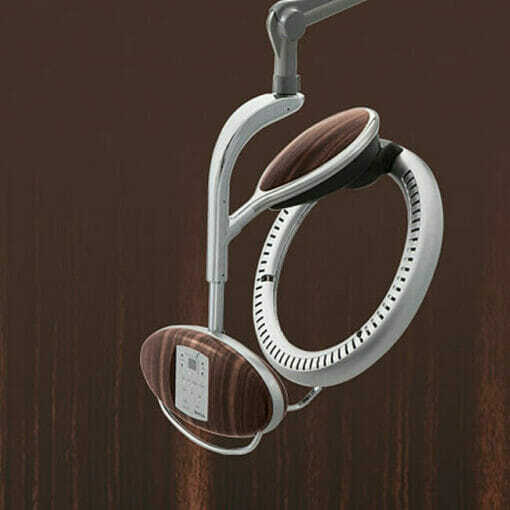 The Takara Belmont Rollerball F Processor On Wall Arm is supplied on a smooth running wall arm which returns nearly flat on the wall making it ideal for space saving around the salon. 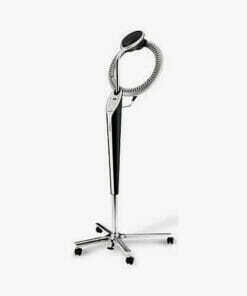 Ideal for any busy hair salon, hotel, VIP room or beauty spa. Unique, 3 section carbon heat element with rotation. Programmable presets and manual control. 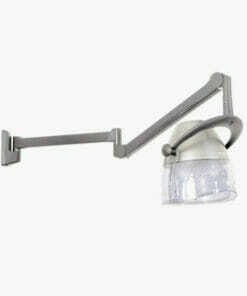 Available in a 8 great colours, please use the drop down box to choose or ring 01270 630280 for delivery times. Instilation Height 1900mm, Reach 1709mm maximum. Weight 20.2kg. Rollerball-F does not exceed the scalp temperature at which hair becomes damaged. It will, however, give longer-lasting colour and perm results than other heat processors. Rollerball-F is incredibly responsive, reaches 40ºC in about two minutes and halves the processing time of treatment chemicals. 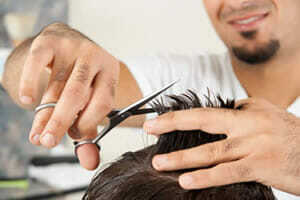 extending the wonderful, creative possibilities for Stylists. 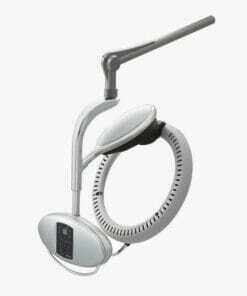 The rotating heatsource works all the way around the head ensuring an even treatment for every client. 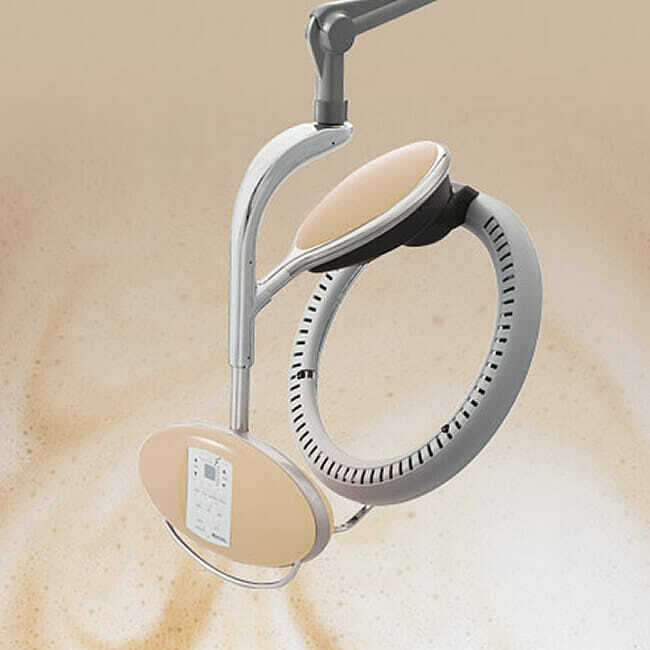 Or, pause the rotation at any time and activate selected zones of the heating element to focus processing on any one part of the head– for hair-end tinting or highlighting, for point-perming and especially relaxants this function is invaluable 5. A processor which treats damaged hair more effectively than other steamers by using ultrasonic vibrations. Powerful 1000 watt mobile salon dryer with timer, themostat with safety cut out switch. 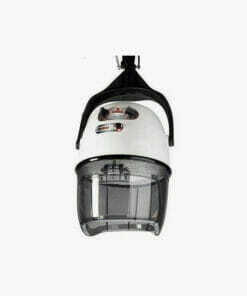 1300 watt mobile hood dryer with adjustable temperature and timer. 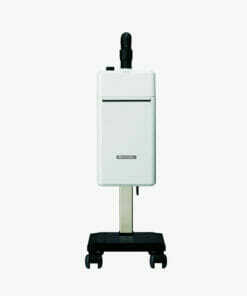 Powerful 930 watt mobile salon dryer with timer, themostat with safety cut out switch. 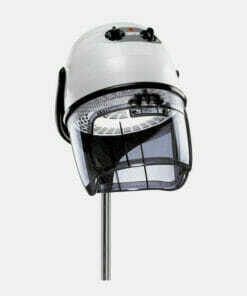 Powerful 1000 watts salon dryer with a 60 minute timer with safety cut out switch on wall arm. 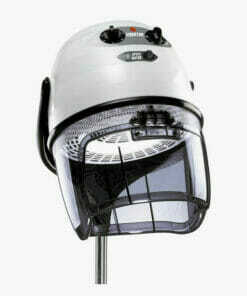 Powerful 1000 watts mobile salon dryer with a 60 minute timer with safety cut out switch. 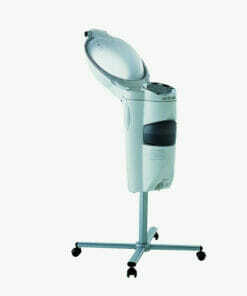 Powerful 1100 watt mobile salon dryer with 2 blower and 10 temerature settings. 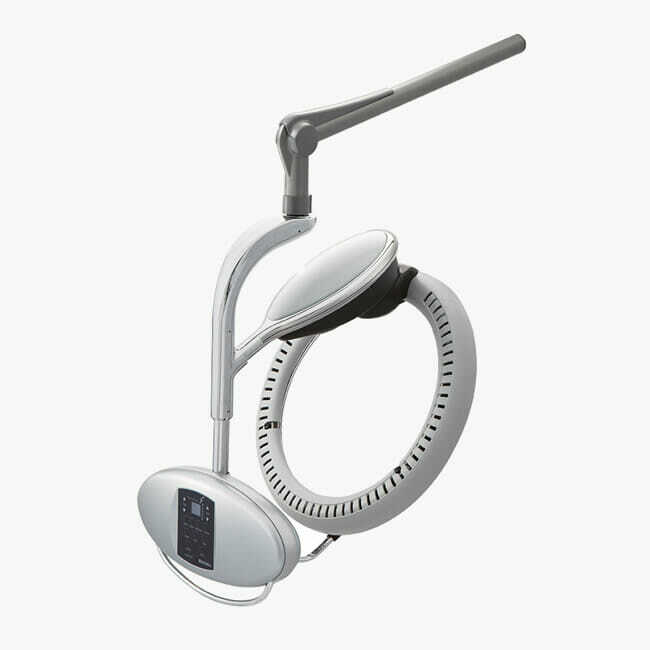 The Spa Mist Processor heats the mist to 50-60'c, this opens the cuticle and is kinder to the hair and is available in the colour cream only. 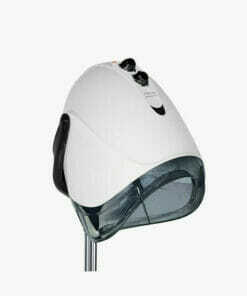 Powerful 1100 watt salon hair dryer with 2 blower and 10 temerature settings on wall arm.